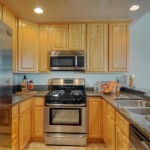 Tastefully renovated, 1 bedroom, 1 bathroom, 780 SQ. FT condo in Park Row is for sale. 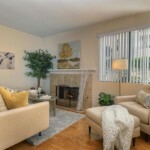 This home includes a new kitchen, stainless steel appliances, granite counters, hardwood floors, a fireplace in the living room, 10 ft ceilings and an extra large patio for summer entertaining. 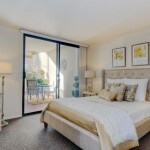 Park row is located in sought after Marina District, it includes guest parking, a swimming pool, a club house and has been recently landscaped throughout. 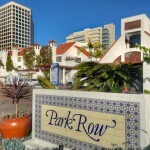 Park row is within steps to Seaport Village, The Headquarters, Little Italy, and the expanding Embarcadero.